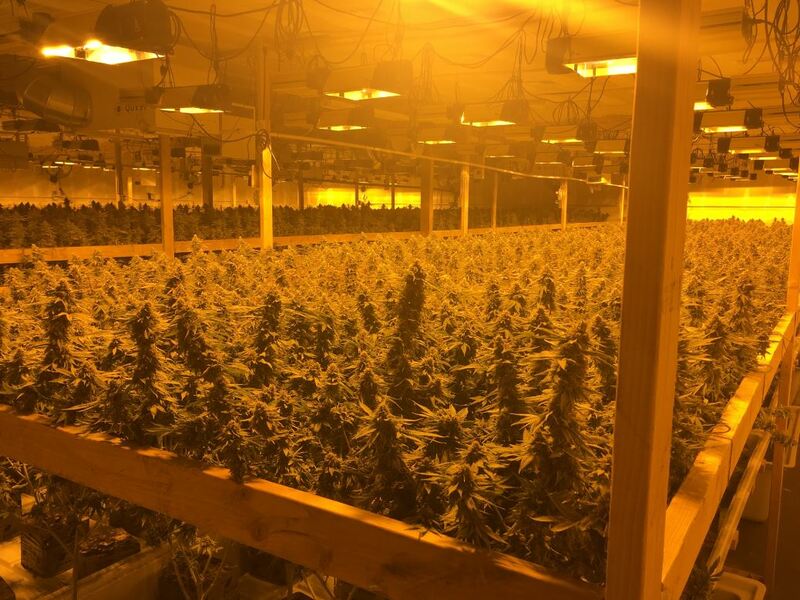 INDUSTRY >> Deputies seized more than 16,000 marijuana plants, valued at more than $50 million, and arrested eight men while raiding two warehouses in Industry on Thursday morning, authorities said. 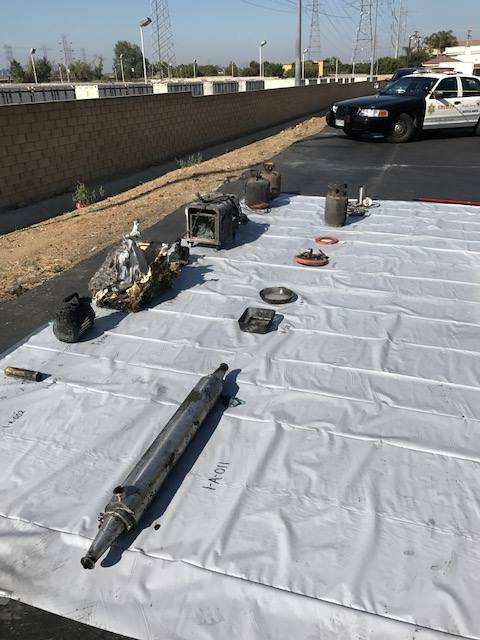 The bust took place about 9:30 a.m. at two separate warehouses in the 1100 block of Fullerton Road, just north of the 60 Freeway, Deputy Trina Schrader of the Los Angeles County Sheriff’s Department’s Information Bureau said in a written statement. Deputies began an investigation about two months ago based on a tip of possible illegal activity going on inside the warehouses, Schrader said. Investigators from the sheriff’ Special Assignment Team obtained a two-location search warrant for the two warehouses. They showed up to serve the warrants Thursday morning. 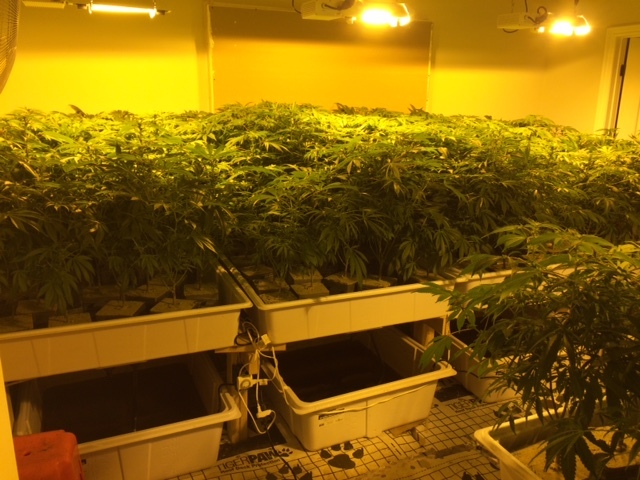 “A sophisticated indoor marijuana grow operation was discovered at both locations,” Schrader said. 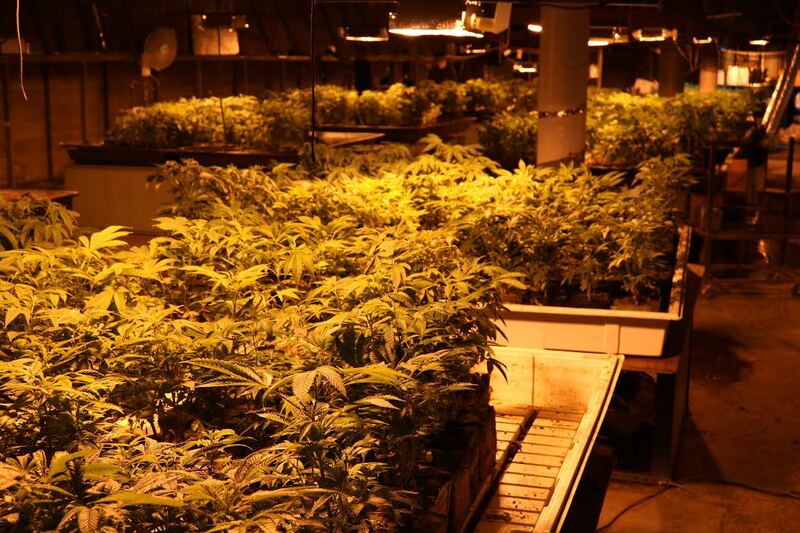 Eight men were arrested during the raids on suspicion of cultivating marijuana, officials said. 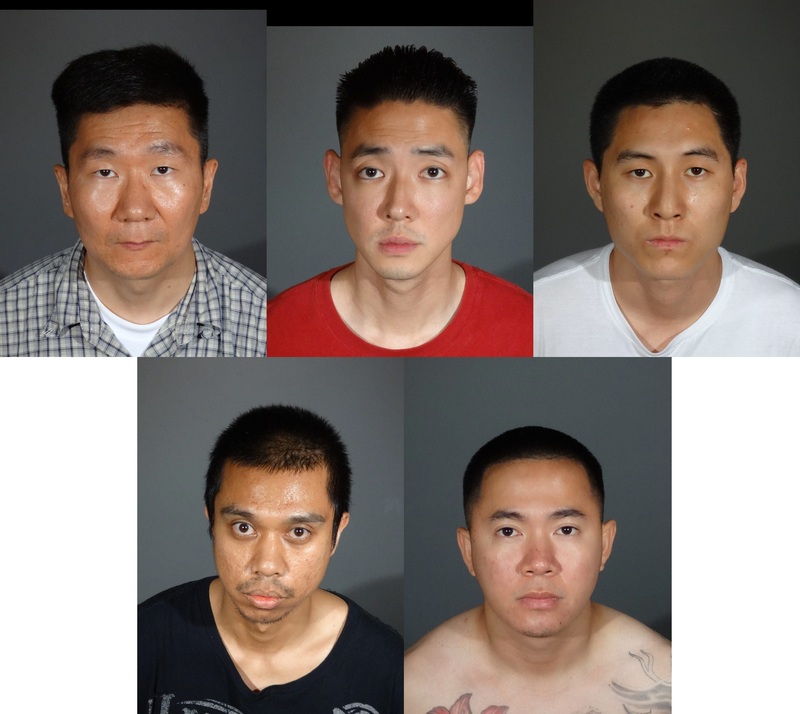 They were described as residents of San Gabriel and Rowland Heights between 35 and 50 years old, according to Schrader. Detectives withheld their identities Thursday as they continued following investigative leads. No money or weapons were seized during the raid, Schrader added. 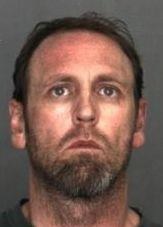 Anyone with information is urged to contact the sheriff’s Industry Station at 626-330-3322. Tups may also be submitted anonymously to L.A. Regional Crime Stoppers at 800-222-8477. The raid was the second high-value marijuana bust reported in the central San Gabriel Valley since Tuesday. 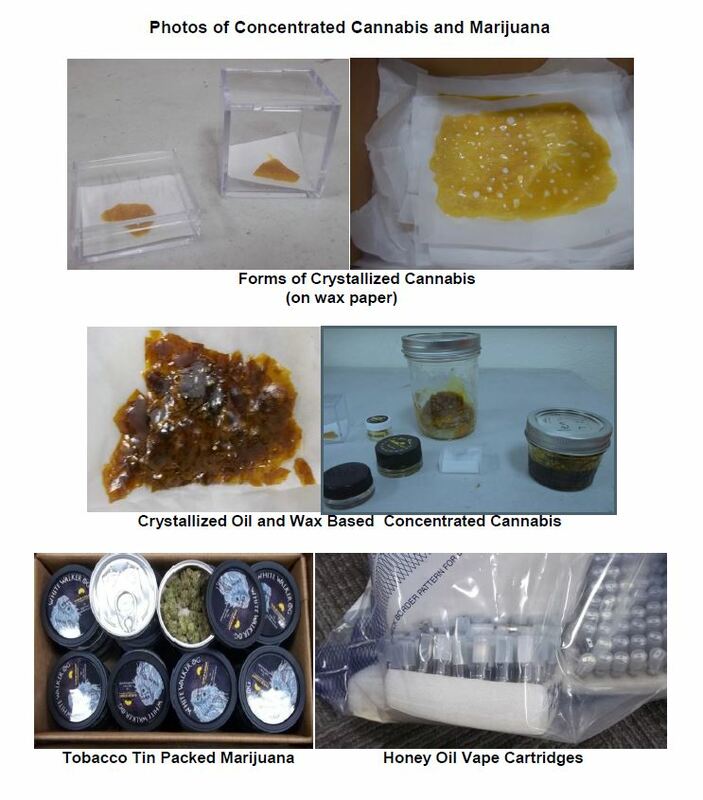 El Monte police investigators, originally seeking a stolen Lexus, discovered a concentrated marijuana, or “honey oil” lab on Tuesday in the 14700 block of Horticultural Drive in neighboring Hacienda Heights. Investigators seized $1.8 million worth of marijuana and concentrated marijuana products and arrested five men. The two busts occurred about 7 miles away from one another. Sheriff’s officials released no information regarding whether the two investigations may be related. 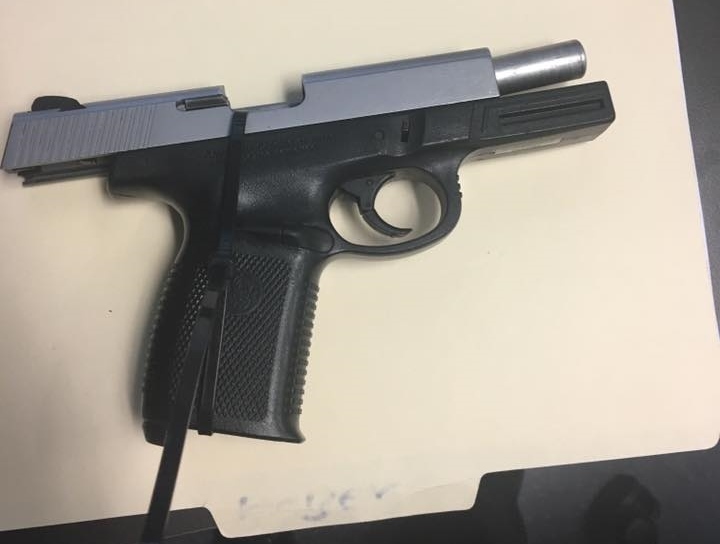 ALHAMBRA >> Police chased down and arrested a teenage boy from Whittier after he brandished a loaded, stolen handgun at a man who confronted him about smoking marijuana at Alhambra Park on Sunday afternoon, officials said. Police responded to the park, 500 N. Palm Ave., about 2:35 p.m. after receiving a report of the incident, Alhambra police Cmdr. Jennifer Wiese said. A man noticed the young suspect smoking marijuana at the park and confronted him about it, the commander said. Undaunted, the teen lifted his shirt to display a handgun in his waistband, according to Wiese. The teen ran when officers arrived at the park, but was soon captured nearby, Wiese said. It appeared he surrendered once he realized police had brought a K-9 to the scene to aid in the apprehension. The .40-caliber pistol the boy was carrying had a loaded, high-capacity magazine and had been reported stolen in 2012, Wiese said. 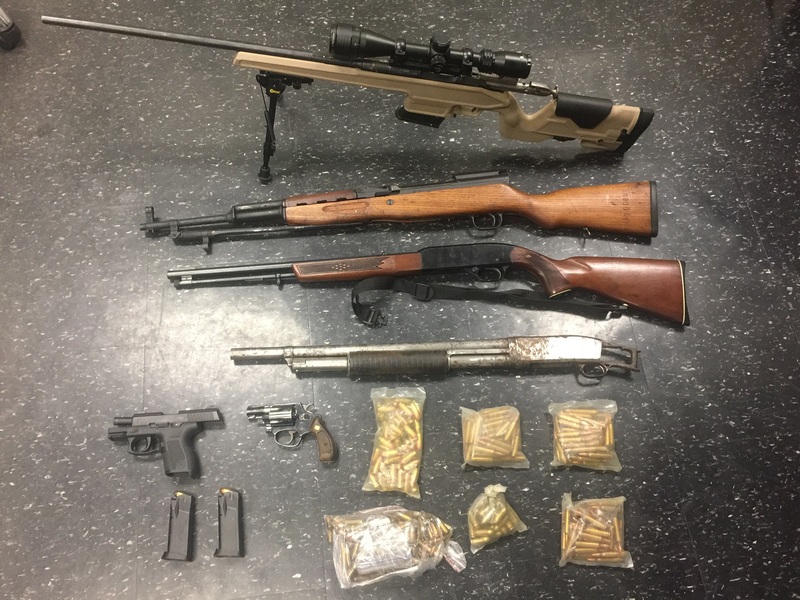 He was booked on suspicion of numerous weapons charges including possession of a stolen handgun, possession of a concealed handgun in public, possession of a loaded handgun in public, possession of a high-capacity magazine and possession of a handgun by a minor. Wiese said the teen was also on pronation for robbery, and is accused of violating the terms of his supervision. Although voters legalized recreational marijuana for adults in California last November, it remains illegal to use or possess for those under 21 years old, and smoking the plant in public remains prohibited. 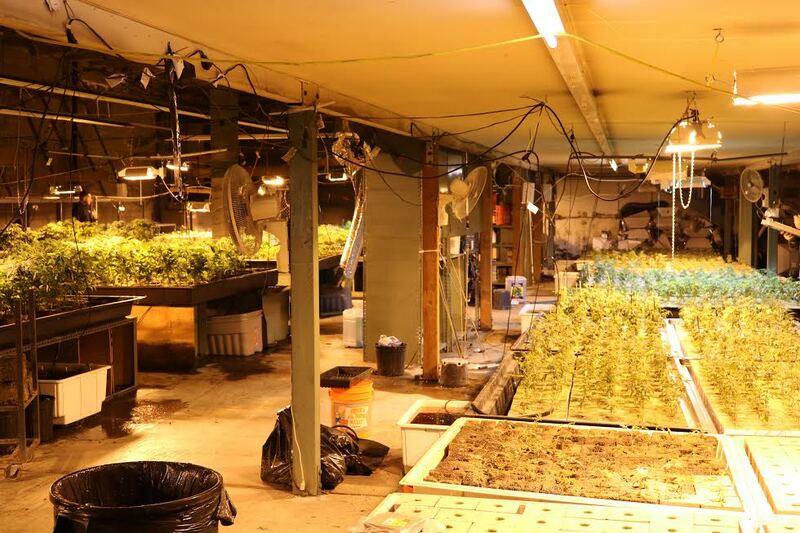 SAN GABRIEL >> Police uprooted nearly 7,000 marijuana plants and arrested two men on Wednesday after raiding two separate indoor marijuana grow operations inside the same massive commercial building, officials said. Investigators showed up with a search warrant about 7 a.m. at the 42,000-square-foot building at 100 S. South Gabriel Blvd., according to San Gabriel police Lt. Brian Kott. The building was formerly used as a major auto dealership. 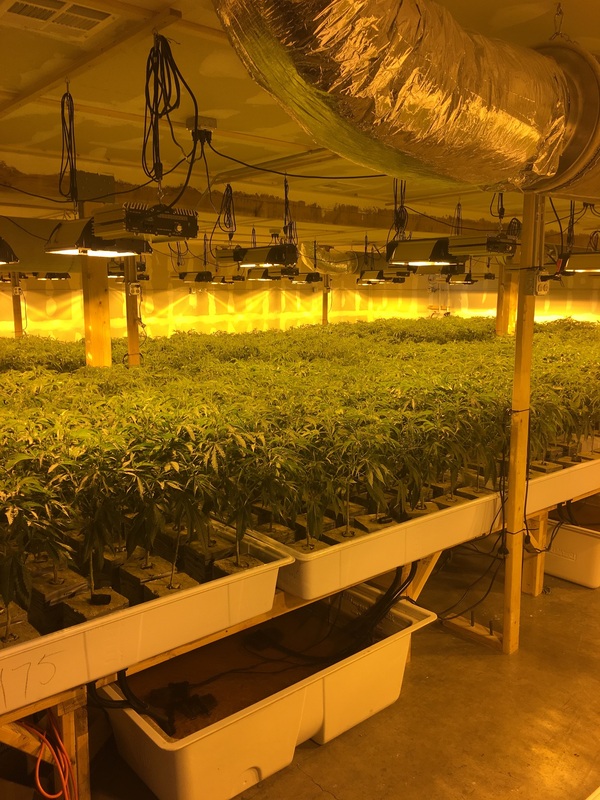 Phong Day Ung, 36, of Rosemead was found working at the grow operation and arrested on suspicion of cultivating marijuana, Kott said. 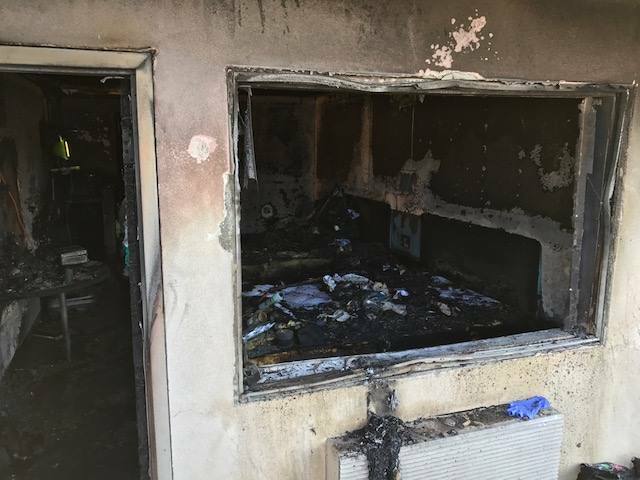 “As detectives continued their search of the property, another separate marijuana grow was found hidden inside a building directly under the main office at the northwest portion of the premises,” Kott said. 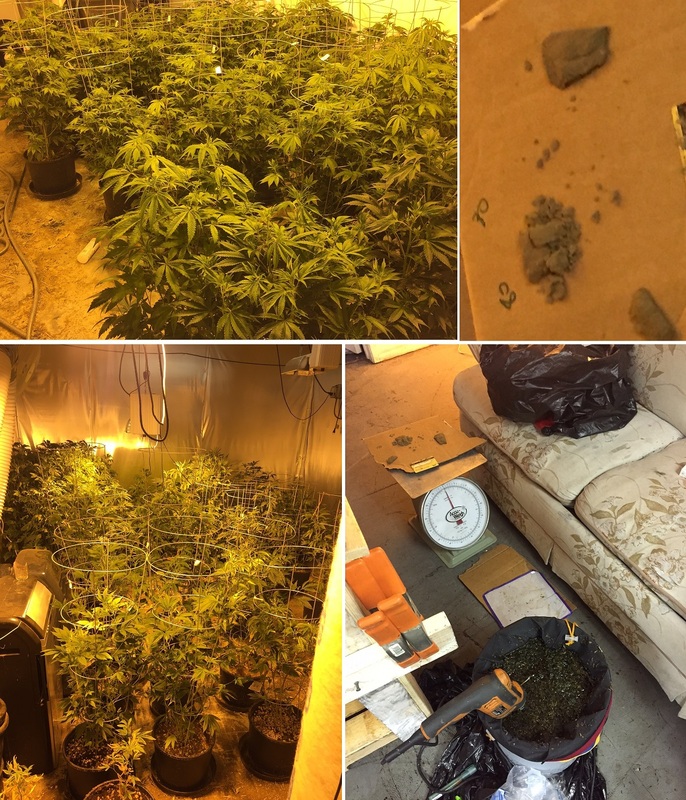 There were no visible entry points into the grow operation, save for a secret interior passageway to the upstairs office, police said. 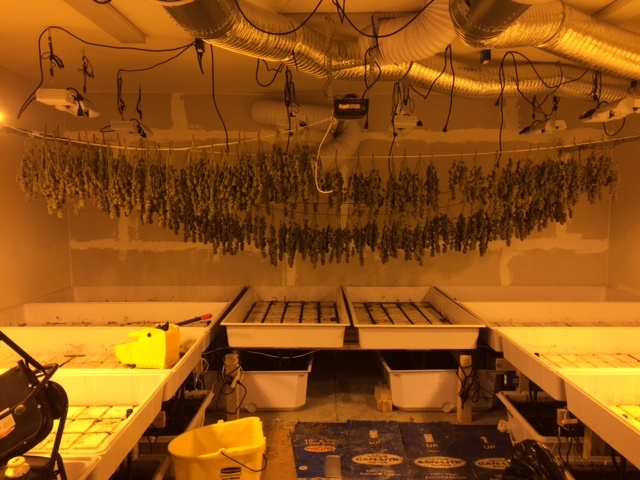 More than 2.600 pot plants were found growing inside several fabricated rooms inside the second grow site, where 34-year-old Yuntong Zheng of Monterey Park was arrested on suspicion of cultivation of marijuana as he returned to the scene as the investigation continued, Kott said. It was not clear Wednesday whether the two marijuana grows were linked, or merely a coincidence. Wednesday’s bust was the result of a two-week-long investigation spawned by an anonymous tip from a citizen, Kott said.